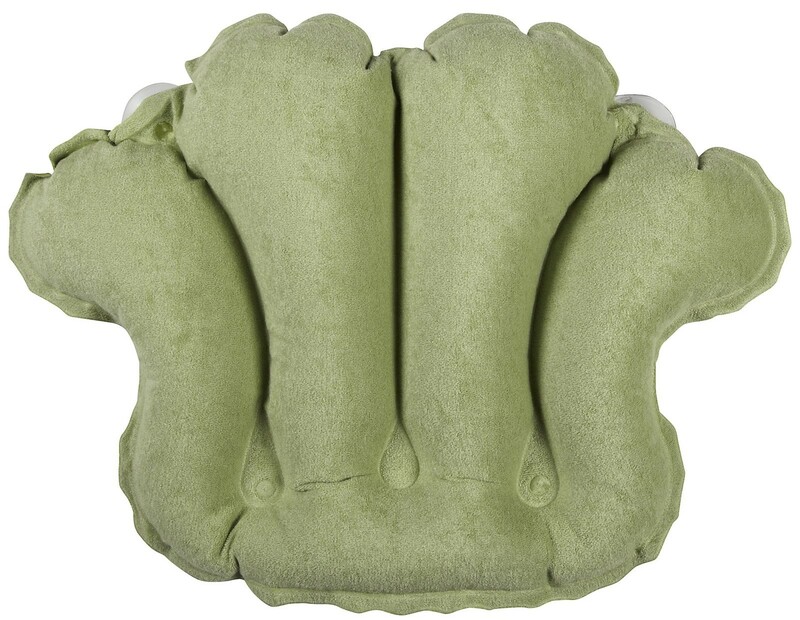 » ULTIMATE BATH PILLOW - Boasting top notch craftsmanship, Deluxe Comfort's Terry Bath Pillow - Celery - Deluxe Comfort bathtub pillow offers that rare combination of comfort and durability. 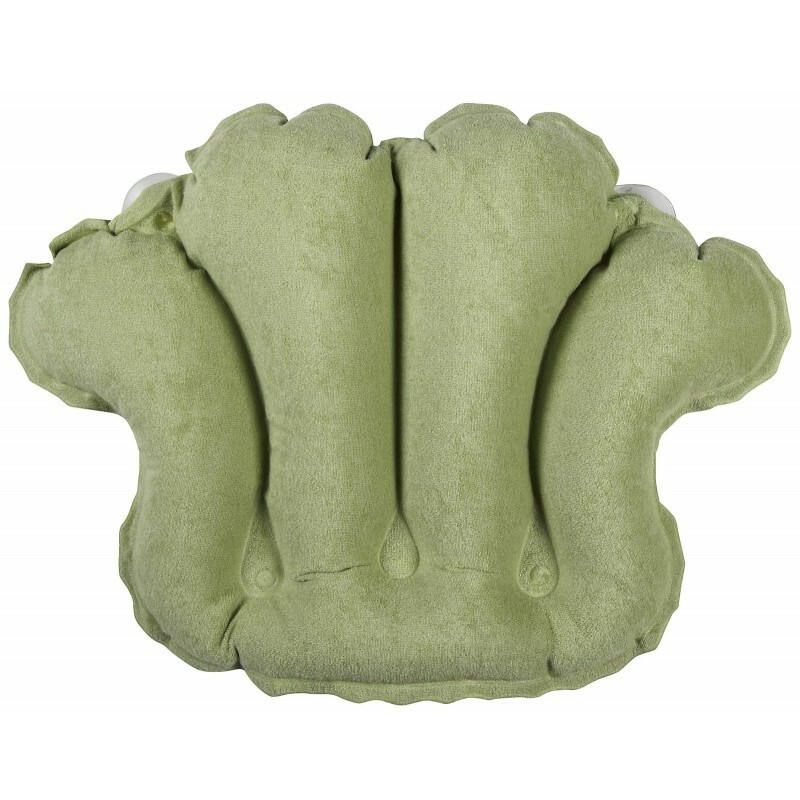 This innovative bathtub pillow will enhance every single bath experience with spa quality luxury! » TRAVEL READY - Now there's never a need to soak in a tub without neck support again. All you have to do is let the air out of the pillow and fold it up, and it's ready to take anywhere. » TERRY COVER - The absorbent outer cover pulls the moisture from your hair to prevent water droplets from dripping onto your face. It is also dries very quickly in order to prevent mildew. » COLOR CHOICES - The terry outer cover comes in your choice of many colors including green, pink, purple, and blue (just to name a few). 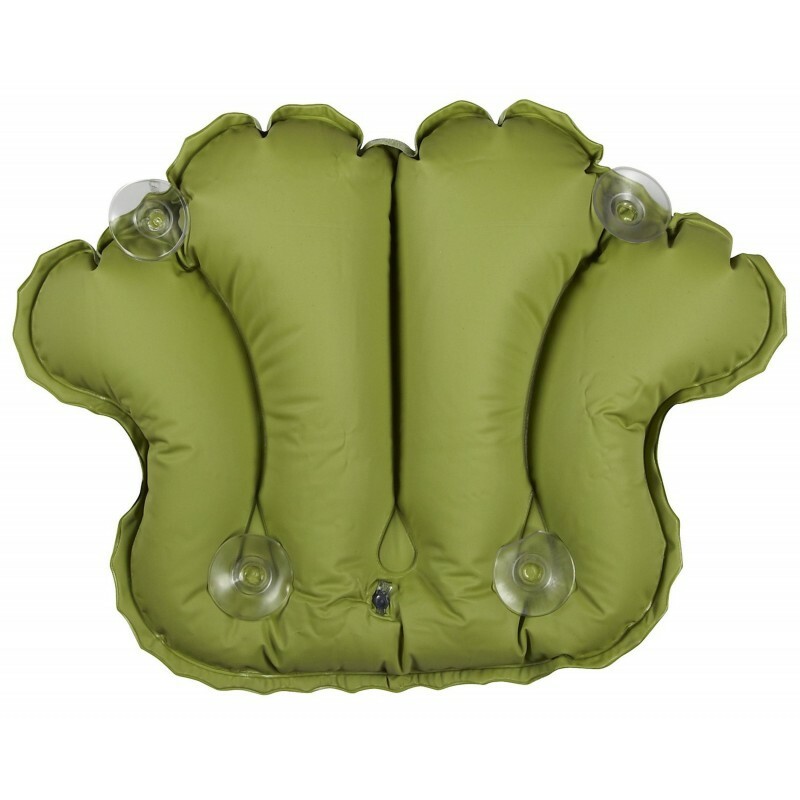 » SOAKING SATISFACTION - Enjoy your long nights or afternoons soaking your worries away with your inflatable bath pillow. Soak All Your Sorrows Away - You have whisked yourself away on a weekend getaway, taking some time to rest and recharge. Or at least that was the original plan. Once you arrived at your destination, however, you fell prey to all the incessant advertisements and filled your day with numerous different activities. Hiking, horseback riding, pottery and crafts. By the end of the first day of your mini-vacation you're exhausted! All you want to do is put on some soothing music, fill the tub with bubble bath, and lay back. Time to finally start the relaxation part of the trip. Or so you thought. You've lit some scented candles, flipped on some relaxing music, and filled the tub. And then you realized that there is no bath pillow in this "swanky" bed and breakfast. Prevent this from happening to you by bringing your own. The terry bath pillow from Deluxe Comfort allows you to empty it of air, so it can be folded and taken with you wherever you go. 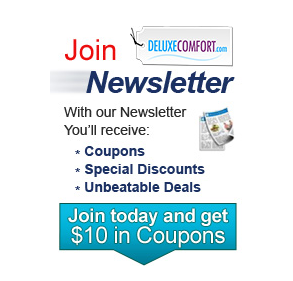 Simply blow it up, wet the four attached suction cups, and stick it to any tub, it's compatible with all. From standard tubs to hot tubs. The terry cloth cover comes in your choice of many colors. Some of which include white, pink, green or blue. The absorbency of the terry cloth draws the moisture out of your hair, helping to prevent moisture beads from running down your face and neck. Once you are done using the bath pillow, simply let it air dry. It will dry quickly, which is very important in preventing mold and mildew from forming. 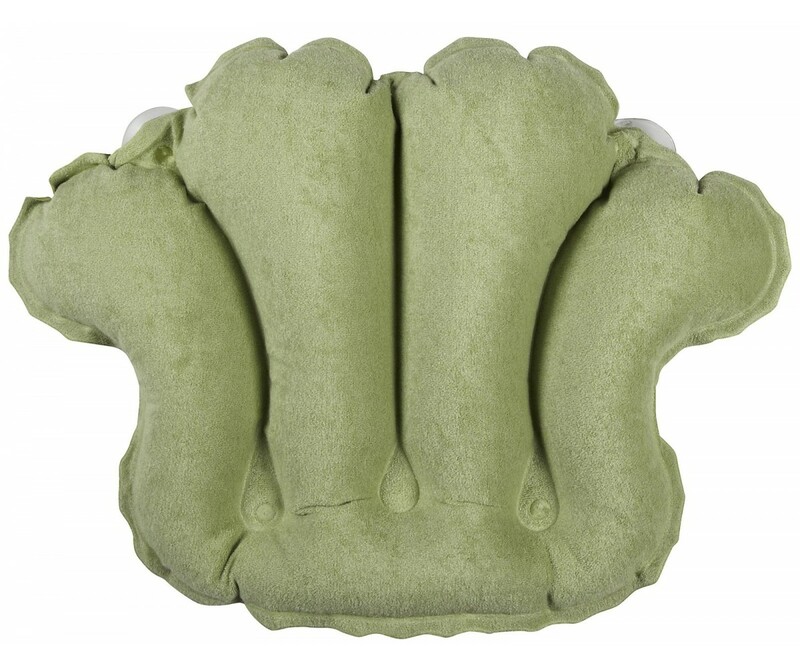 NEVER GO WITHOUT a bath pillow again, GET YOURS NOW before we sell out of this amazing product!! SPA EXPERIENCE - Now you can enjoy the spa in your very own home. Simply light a few scented candles, turn on some relaxing music, and rest both your head and your heart. TRAVEL READY - Now there's never a need to soak in a tub without neck support again. All you have to do is let the air out of the pillow and fold it up, and it's ready to take anywhere. TERRY COVER - The absorbent outer cover pulls the moisture from your hair to prevent water droplets from dripping onto your face. It is also dries very quickly in order to prevent mildew. COLOR CHOICES - The terry outer cover comes in your choice of many colors including green, pink, purple, and blue (just to name a few).